Son La, the fifth largest province in the country, is located in the northwestern region of Vietnam. Son La province is a northwestern mountainous province. 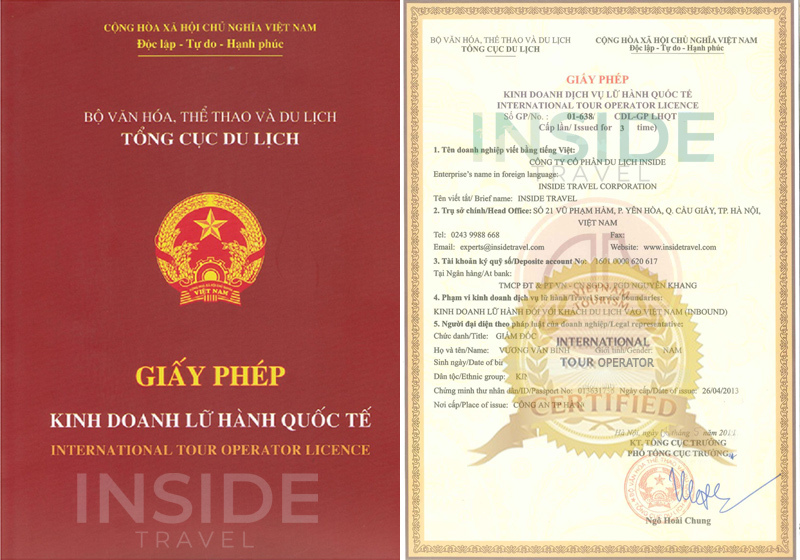 It has two large plateaus also named Son La and Moc Chau, and an immense area of crop fields. The rest consists of valleys, high hills and mountains, Son La province borders Laos to the south. The province is co-inhabited by various ethnic groups: the Xa, H'Mong, Dao, Muong, Kinh, Kh'Mu, Tay, Thai and so on. The Thai is the largest single ethnic group. Eighty percent of the province's natural area is covered with mountains. 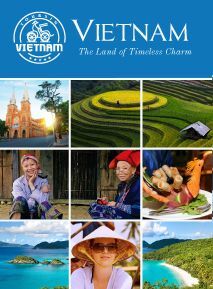 As a northwestern area and the fifth largest province in Vietnam (14.174 sq km), Son La is seemed to be an undiscovered land with great tourist potential. Most of the area of Son La is mountains, hills and terrace paddies which is the home to various ethnic minorities like Kinh, Dao, H’Mong and Thai (makes up about more than 1,000 inhabitants)…The capital city is Son La Town. About the attractions in Son La, we can spend whole day telling you. The natural beauty of Son La, a typical highland area, with green fields and hills are irresistible attraction. Besides, the unique traditions and customs of the Thai and other minorities are also worth for you to experience. Prison and museum of Son La is the second name. Many people, maybe, don’t known about this place. It was built in 1908 on the Khau Ca Hills where many of our soldiers had been taken into. Tham Tet Toong Cave, located in Chieng An Commune, Son La City Town. Tham Tet Toong is a 150-meter-long cave with beautiful stalagmites. Just 2km from the centre of Son La City Town, Tham Tet Toong Cave is the combination of green trees, emerald waters and stone pillars. The best time to explore the cave is in the early morning.